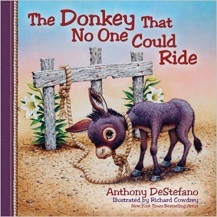 Bestselling author Anthony DeStefano begins his creative telling of the beloved Bible story of Christ’s triumphant entry by introducing the young donkey who has yet to realize his important mission. The lowly creature believes he can do nothing noble, but that’s before he meets the Master. 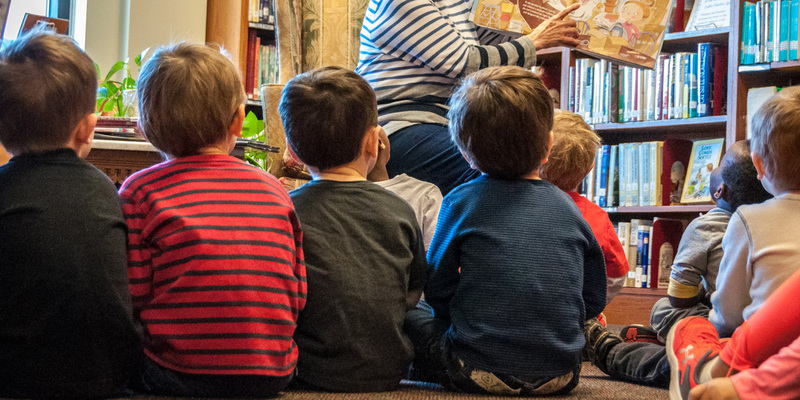 Richard Cowdrey’s colorful illustrations pair beautifully with Anthony’s charming rhymes. Together, they bring this timeless story of the donkey who carries Jesus into Jerusalem to a joyful finish. 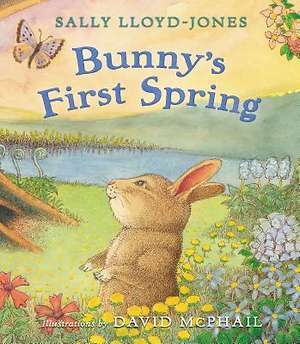 While especially appropriate as an Easter reading, this year-round story is for all time and for young and old alike. 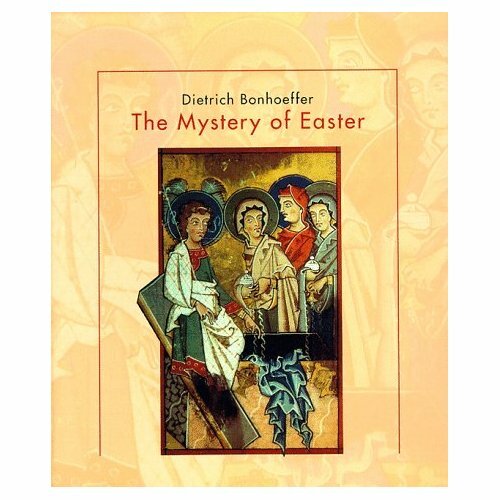 The Mystery of Easter is a beautifully crafted book with Easter meditations. The title is set in a quiet type and enriched by ten full-color reproductions of classic paintings. 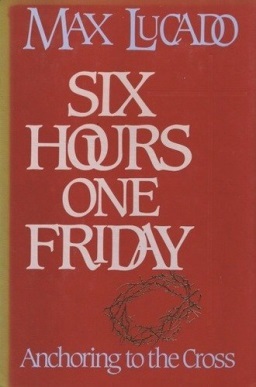 The cross and the resurrection—suffering and defeat of death—were central themes in the writings and in the life of Dietrich Bonhoeffer, the German theologian hanged by the Nazis in 1945.